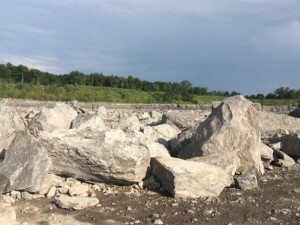 Stone Products - County Line Stone Co., Inc.
An even distribution of large to fine material from 5/8″ to fine aggregate. 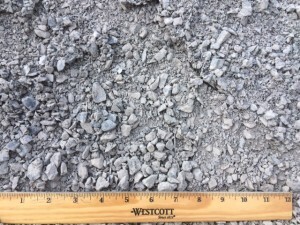 An even distribution of large to fine material from 1″ to fine aggregate. 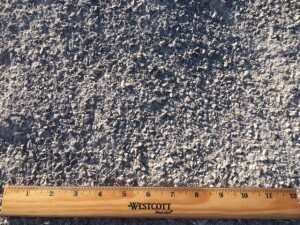 An even distribution of large to fine material from 2″ to fine aggregate. 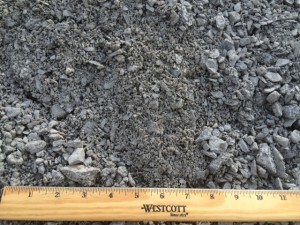 The most popular sub-base aggregate. 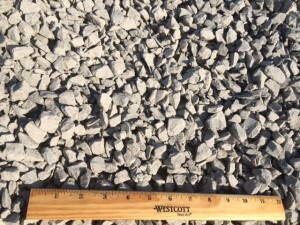 An even distribution of large to fine material from 4″ to fine aggregate. Great for areas requiring extra strength or heavy mud/sump areas. 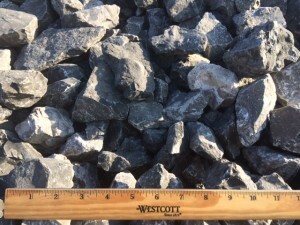 Passing 1/8″ fine material. 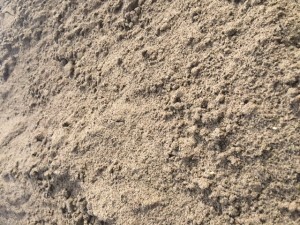 Ideal for top dressing surfaces. 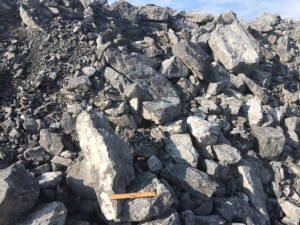 A clean stone nominal ¼” in size. Premium chipping stone. 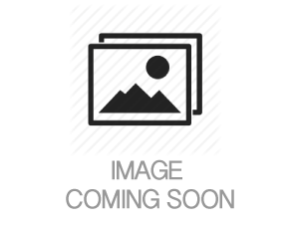 A clean stone nominal ½” in size. Common drainage stone. 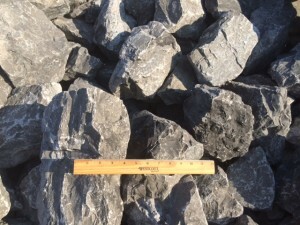 A clean stone nominal 1/2″ to ¾” in size. 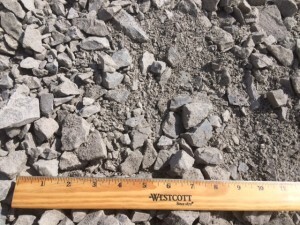 Size variability allows compaction in place with clean stone. 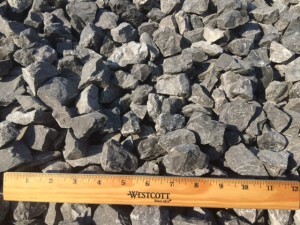 A clean stone nominal 1-1/4” in size. A stone with average size of a baseball. 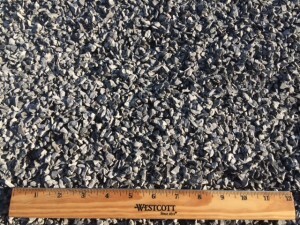 Recycled asphalt road material that is crushed to 100% passing a ½”. 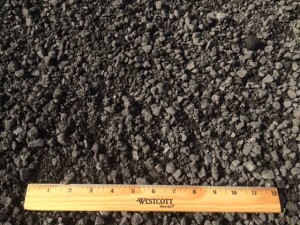 Recycled asphalt road material with some chunks up to 4” in size. 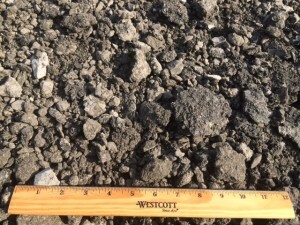 Approximately 2 foot thick material down to a fine material. Great for ditch repair. 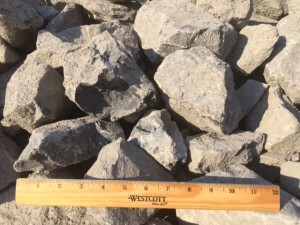 2 to 5 foot thick large rock pieces. 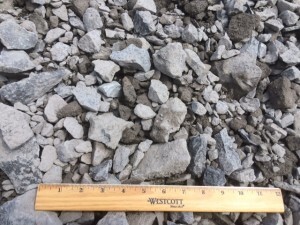 2 to 5 foot thick rock that is flat on two sides. 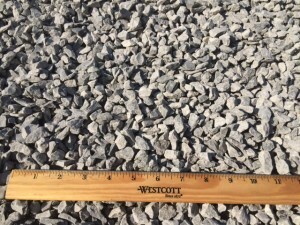 1/8” passing fine angular aggregate.